A dynamic, innovative and beautiful electronic music album that certainly divided opinion upon its initial release because it was so diverse, varied and contained music far removed from what DW fans had been used to. 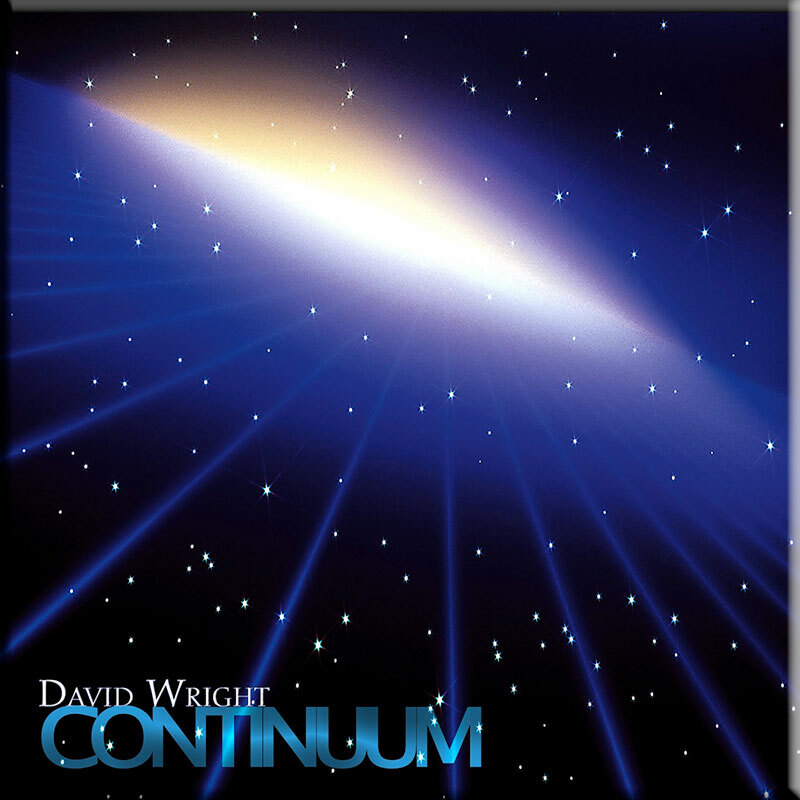 That said, it is still clearly ‘David Wright’ – his melodic and emotive sensibilities are prominent throughout. 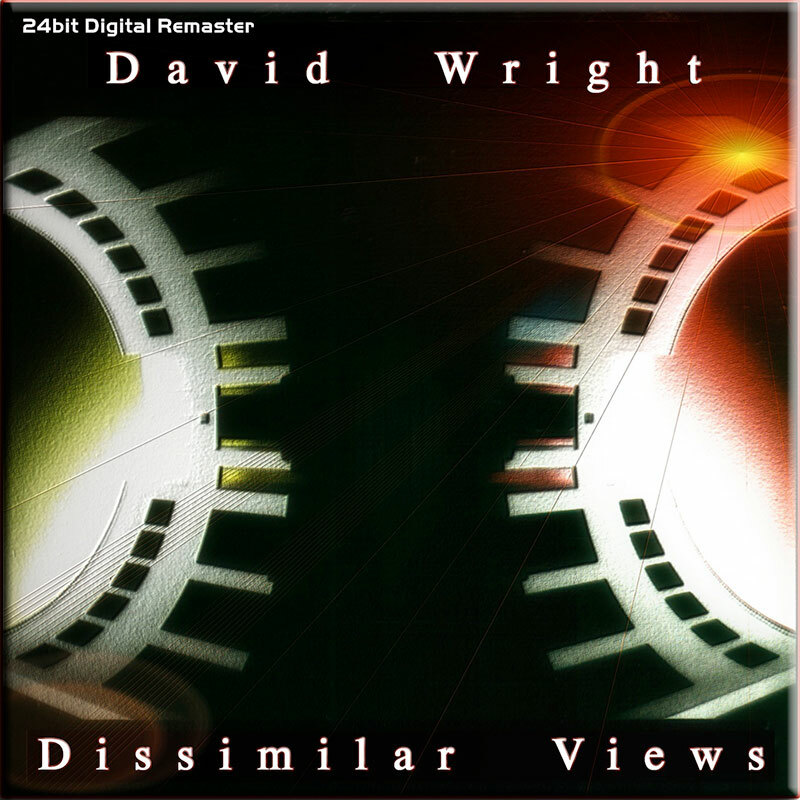 It is likely to appeal to fans of ambient, electronic and world music but at the time, fans of David Wright’s earlier electronic style were shocked at the direction some of the music took. Despite some misgivings by fans, the album was critically well received and contains some real gems; Guardians, Wishes, Sygyzy, China Skies and to name just 4 and a number of tracks were subsequently used on TV. Review by George Zahora, Splendidezine.com. 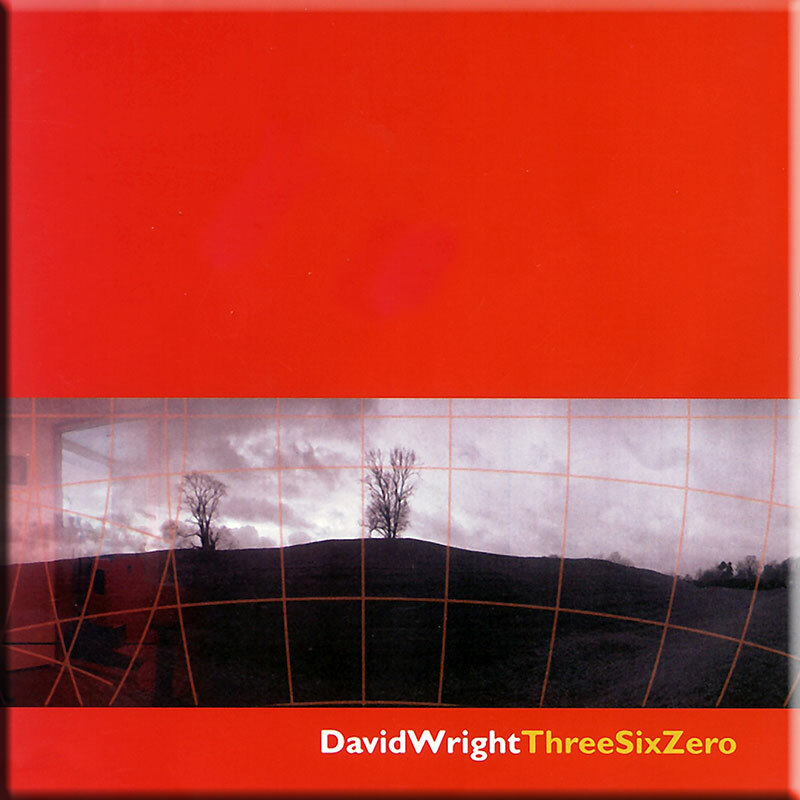 Wright’s compositions are elegant and sophisticated, full of texture and depth. “Guardians”, for instance, adds a real violin to its multi layered ambient melody, with male and female vocals threaded through the rhythm. The violin’s sharp, mournful tones interact with the more technological elements of the song in an intriguingly “organic” fashion, throwing them into sharp relief. “Memories”, on the other hand, takes a more stripped-down approach, melding a delicately evocative piano melody with undercurrents of rhythm. 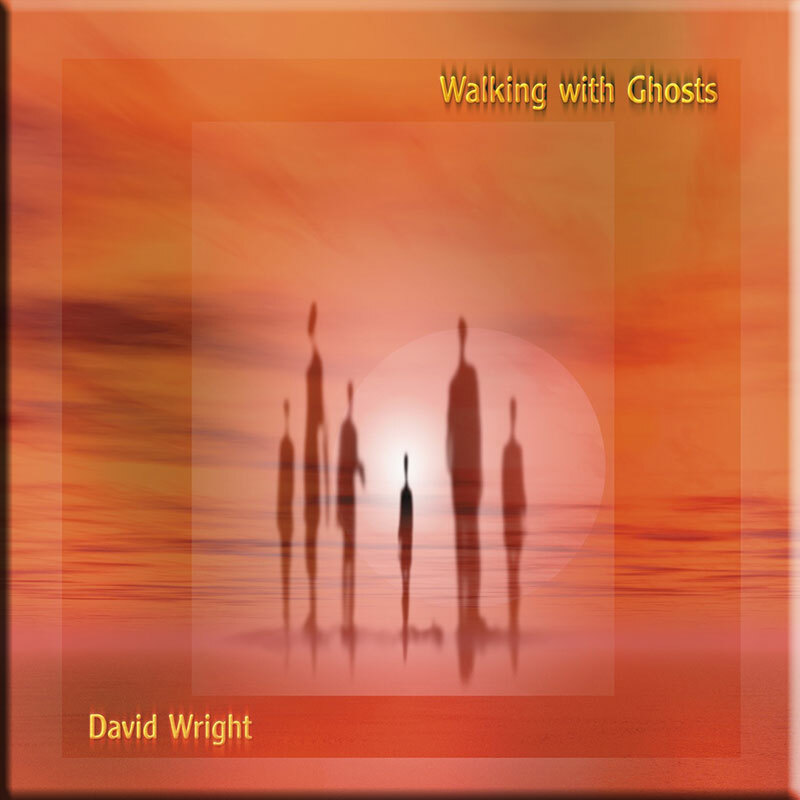 World music fans will be pleased to find a wide range of international influences in Wright’s work, though they’re integrated seamlessly rather than dangled in front of the listener in a “Look at my trans-cultural influences” fashion. The result is frequently breathtaking — “Shah”, for instance, combines Hatem Kamel’s chanting with a lush string-type arrangement that wouldn’t sound at all out of place on an In The Nursery album, and the track’s transition into the even more chant-oriented “Listen!” plays up the Eastern connection. If you’ve enjoyed the contemporary-orchestral sound of ITN and others of their ilk, you’ll probably find Three Six Zero to be right up your alley — though, as seems to be the case with many AD Music releases, it helps if you have a fondness for (or at least acceptance of) New Age music, too.